Vanquish, originally released on PlayStation 3 and Xbox 360, is still today one of the most interesting shooter games ever released. Platinum Games expressed multiple times the desire to develop another entry in the series, and it looks like the Japanese developer has already started working on the game. Industry insider Marcus Sellars recently posted a message on Discord revealed that Vanquish 2 is indeed in the works as an Xbox One exclusive game. Nothing else has been said about the matter, but it’s unlikely that it will be directed by Shinji Mikami, as he has left Platinum Games to run his studio, Tango Gameworks, the team behind The Evil Within series. As it usually is with rumors, we have to take it with a grain of salt until an official confirmation comes in. Vanquish has also been released last year on PC, coming with additional features and enhanced graphical options. You are Sam Gideon – an American soldier armed with state-of-the-art combat armor known as an Augmented Reaction Suit. Battle for the fate of your nation in a shooting action game like none ever seen! In addition to an arsenal of firearms and considerable hand-to-hand combat skills, Sam has a few tricks at his disposal thanks to the power of ARS: Tricks like AR mode, which shows him surrounding enemies in slow motion, and Boost, which lets him slide around the battlefield at breakneck speed. Mastering these abilities and more is critical to surviving the no-holds-barred action! 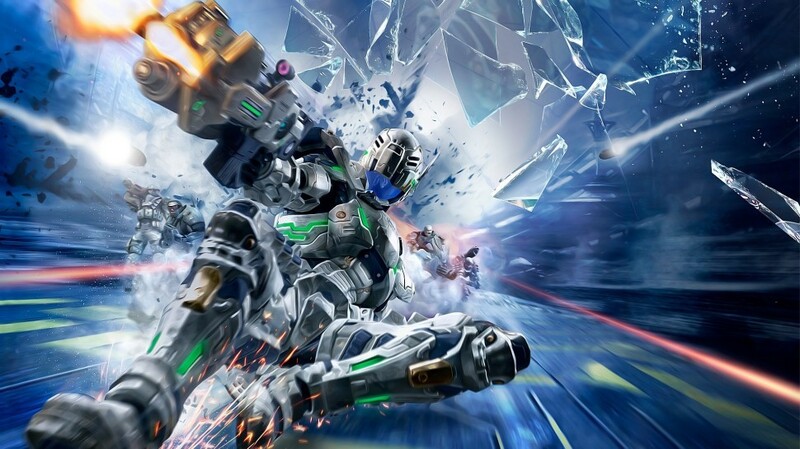 Vanquish combines precise shooting and fast-paced combat action in dazzling new ways. Vanquish 2 has yet to be confirmed officially, but we will surely learn more about the matter if the game is indeed in the works. We will keep you updated on the game as soon as possible, so stay tuned for all the latest news.